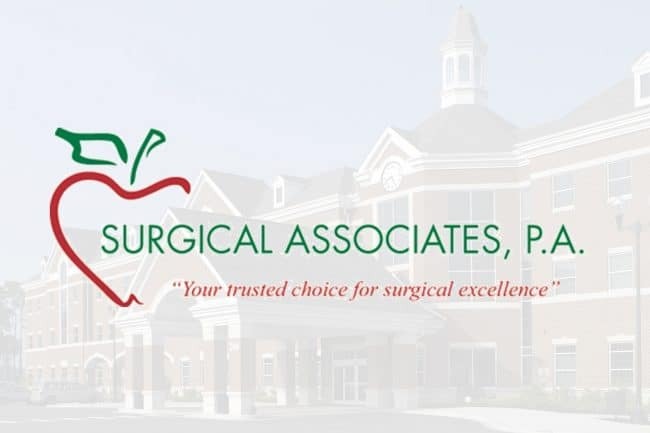 We at Surgical Associates pride ourselves on excellence in surgical techniques. Surgical Associates offers services covering a wide range of surgical needs, including breast cancer treatment, laparoscopic surgery, Lap Band surgery for obesity, varicose vein treatment, colonoscopies, upper endoscopies (en-DOSS-kuh-pees) , biopsies, colon surgery, diverticulitis, hernias, skin lesions, skin cancer, and gallbladder surgery as well as many other general surgical procedures. We also have extensive experience treating chronic non-healing wounds. We understand that not all emergencies happen on a convenient schedule, so for most urgent surgical problems such as abscesses, abdominal pain or thrombosed hemorrhoids, we can usually get you an appointment the same day, Monday through Friday. We also pride ourselves on having a real person available to answer your call during business hours and our covering physician available after hours and on weekends to assist you. At Surgical Associates, we work hard every day to exceed your expectations.